Back in late 2011, three Google executives reportedly approached NASA because they knew the agency was facing a problem. 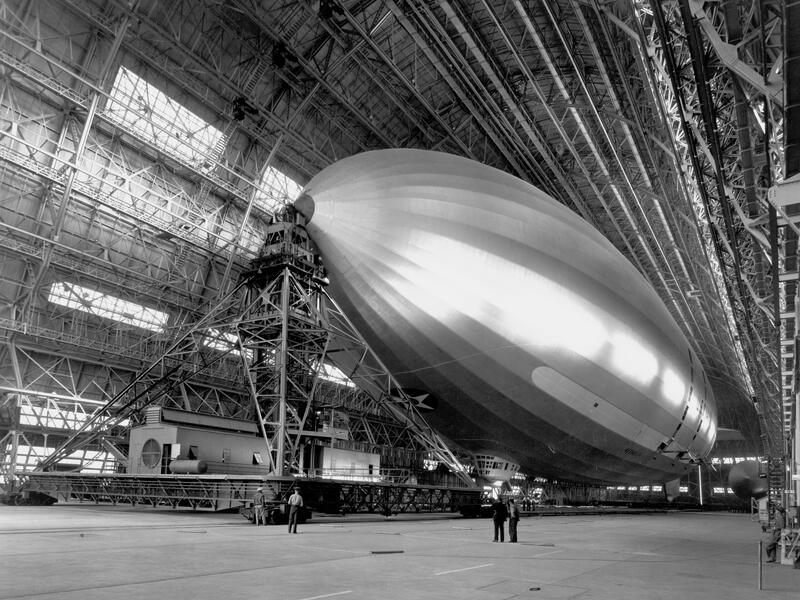 NASA was managing the eight-acre Hangar One, which is best remembered for being an airship construction facility 80 years ago. Renovations were getting expensive, though, and the executives had a proposal: it would take over the fixing-up, as long as they could park several private jets in the facility. Fast-forward a couple of years, and after a competitive process Google real estate subsidiary Planetary Ventures LLC is going to negotiate on a lease with two goals: fix up Hangar One and manage Moffett Federal Airfield. If approved, the lease would remove the NASA Ames Research Center’s management costs. Lease terms are still being negotiated, but these are some of the things expected to be a part of it: rehabilitating Hangars One, 2 and 3, fixing up a golf course, starting a public use and educational facility, and getting rid of NASA’s operation and maintenance cost of the area, among other things. In a press release, NASA did not give a date as to when these negotiations would conclude. You can read the request for proposals and other information on Hangar One at this NASA website.